Workshops on the mechanisms of B cell neoplasia have been organized alternatively in Bethesda and Basel since 1983. Progress in our understanding of the development and responses of B lymphocytes is presented and discussed with the aim and hope to understand what might go wrong when B lymphocytes are transformed into malignant cells. Such knowledge might lead to better diagnosis, prevention and even cure of these terrible diseases. 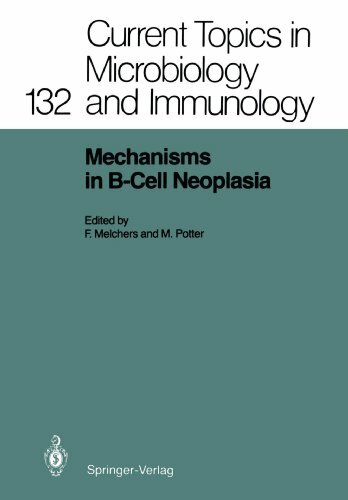 This volume is the latest of a long series which documents the excitements of ground-breaking discoveries as well as the frustrations of our inability to fully understand the mechanisms leading to B cell neoplasia.